The university has made impressive achievements in research. Since 2006, the university has conducted 1,023 projects of provincial or responsible ministry level, among which 209 are state-level projects. 393 theses were indexed by SCI、EI、ISTP、SSCI, etc. The university has been allocated 118.6 million RMB as research funds, i.e., 1.976 million RMB per year. 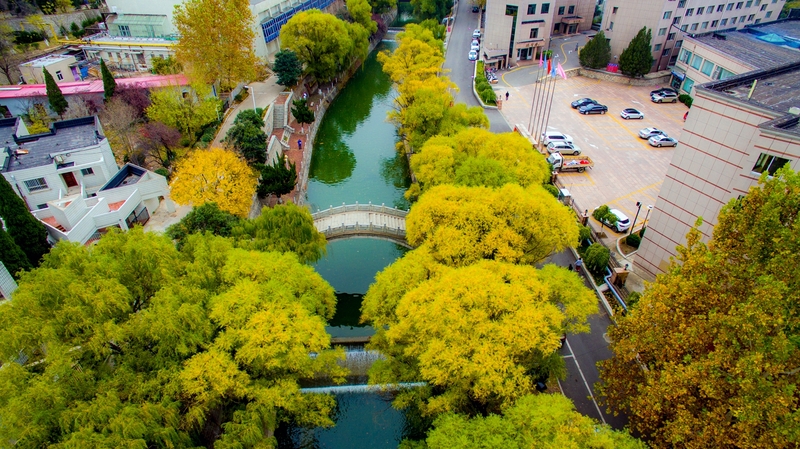 The university has 6 provincial-level research bases like Research Base of Soft Science of Shandong Regional Economy Development, the Research Base of Shandong Public Finance and Finance, the Research Base of Shandong Public Finance System and Social Security System, Research Base of Innovation and Development in Service Industry. It has also established research institutions like Research Institution of Regional Economy, Research Center of Economy, Research Center of Agriculture and Rural Economy. For more information, please visit SDUFE academic Department.